From Venice to Ventura, what you see (and hear) is what you get with Anderson .Paak. Such is the life of a genre-straddler in the modern music world; you can't please everyone. If .Paak goes hard on his hip-hop credentials, the people want to experience more of his softer, soulful side. And vice versa, ad lib to fade. The Dr. Dre-produced Ventura — an ode to the town outside the stomping grounds of his gritty Oxnard hometown that fuelled his more soulful sensibilities — was apparently conceived around the same time as the adequate Oxnard. It functions as the "pretty" to Oxnard's "gritty," as he said in a recent interview. 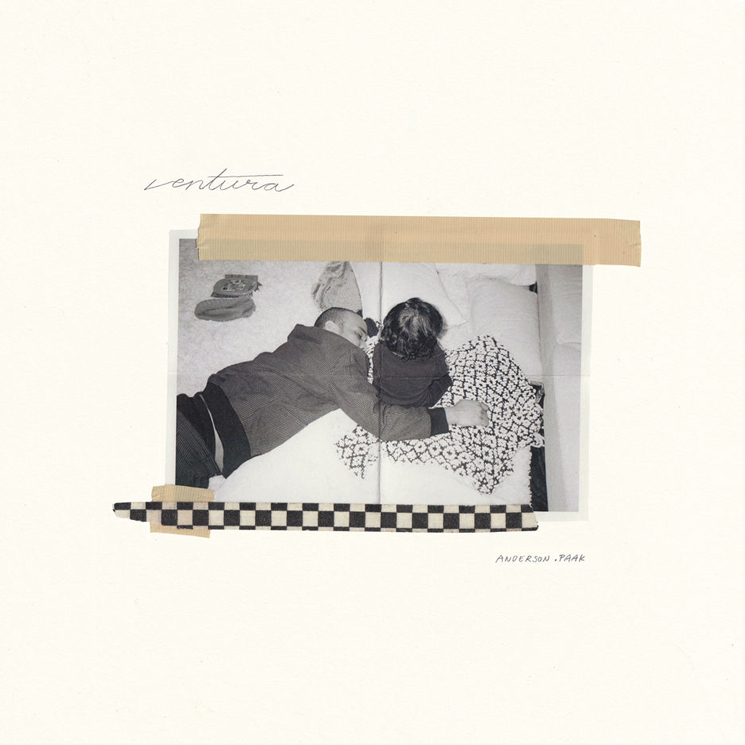 Pretty is all over Ventura, his fourth full-length; in another lifetime .Paak would have been a very straight-up and very successful R&B singer, due to his charisma, songwriting and vocalization. A modern-day, more mainstream Bilal, even. So as a soul-oriented record, Ventura rarely shifts out of cruise control and takes its time in getting there — "it's the journey, not the destination" and all that. It's clearly fuelled on star power — scooping Pharrell, André 3000 and Nate Dogg on a single record in 2019 is no small feat. "Make It Better" comes through with its Quiet Storm OG co-sign in Smokey Robinson, the always on-point songstress Lalah Hathaway gives her own smoke with the classy "Reachin' 2 Much," as does Jazmine Sullivan, playing the side chick gig for "Good Heels." Much will be made of the Nate Dogg collab "What Can We Do?" but it's not that uplifting, outside of the initial nostalgia feels. The smooth opener "Come Home" offers up a typically strong verse by André 3000, who can toss these A-plus lyrics in his sleep at this point (and probably did). "Winner's Circle" barely suppresses the rawer version of .Paak, but hits the mark and the Sonyae Elisa featured "Chosen One" slaps, its Prince-ly influences displayed on its silky electronic boutonnière.